Home - Lawrence, Lawrence & Queener P.C. Lawrence & Lawrence Law P.C. opened its doors in 2014 with the goal of providing sound, valuable counsel to our clients. 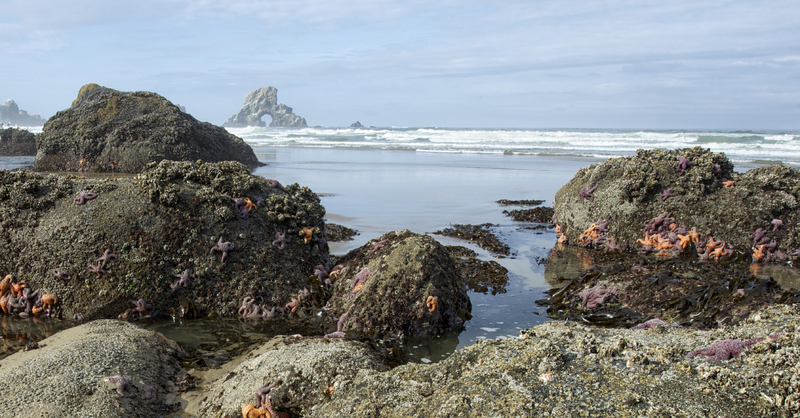 We believe in a principled, client-centered approach to the practice of law that puts your needs and goals first, and we are proud to be a part of the beautiful, vibrant Clatsop County community. Ben is thorough, pays attention to detail, and is responsive. Ben has provided insight and guided me through difficult, complicated, and sensitive matters. His fees are reasonable. Ben has helped with personal, business, and home owner’s association matters. He does excellent work. I would recommend Ben Lawrence highly if you are in need of legal advice and representation. He was able to resolve a landlord tenant issue we were faced with after we had tried unsuccessfully to deal with it ourselves, and secure a judgment for all our damages. Ben is an attorney who I highly recommend regarding tenant and contractor disputes. I personally have used his services and he went to all lengths to make sure my interests were taken care of. He also dealt with my busy work schedule and was very respectful of my time. Ben is the kind of guy who just gets it done! Having worked for – and against – thousands of attorneys as a litigation consultant and testifying expert, I can say that Tatjana Queener is the most tenacious, thorough, and best-prepared criminal defense lawyer I have encountered in 30+ years.